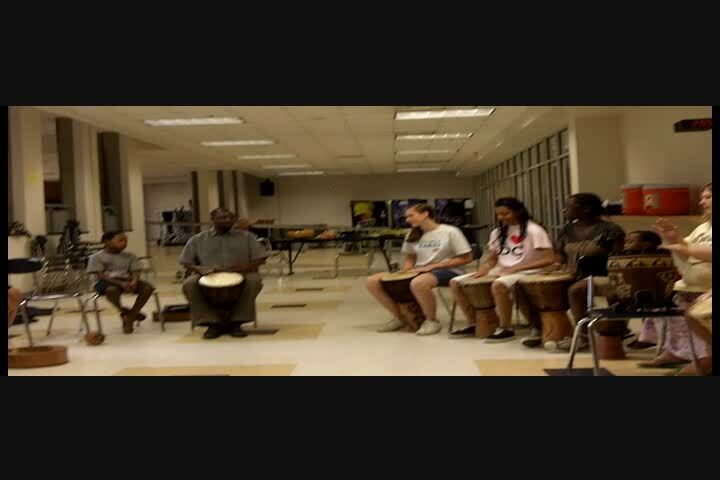 What some are saying about Mawuya Drummers drum circles and concerts. Your participation was tremendous in this year's Black History event at the SAC gallery. I anticipate seeing you perform again in the future. I shall distribute your information to others. "A million thanks. We appreciate your willingness to participate in International Night. 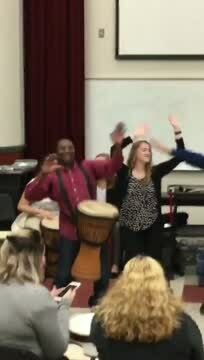 You were a big hit last year"
"Thank you for coming to BREC and drumming with us. We had a great time! What a great experience hope you can come back soon"
Teacher: Blue Ridge Educational Center.